I love coming of age novels--especially those with a hints of secrets and mystery. 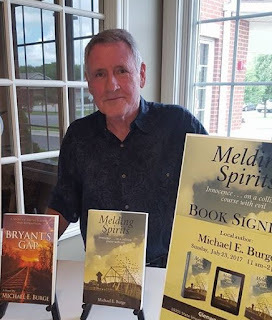 This morning, I am sharing my review of Melding Spirits, a novel from author Michael E. Burge. What did I think of Melding Spirits? 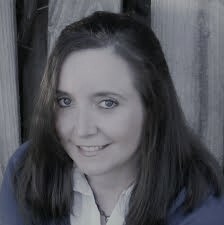 Check out my thoughts, learn about the author & be sure to enter the book tour giveaway at the end of this post. 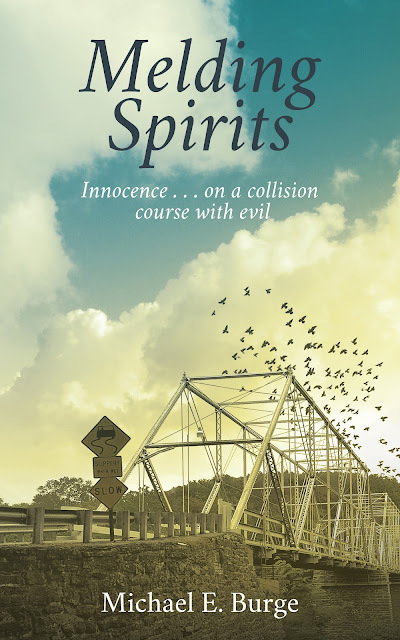 Melding Spirits connects wonderful characters with a wonderful storyteller. Readers will immediately fall into the author's writing style from the first few pages. He does a wonderful job creating a well-done, coming of age storyline loaded with a sense of mystery, suspense, & romance. The story and the characters will draw you in and hold you until the very last page. Melding Spirits combines darkness, light--and life. The author serves up a coming-of-age look at life in this novel. Readers will experience the ups and downs of learning and growing while experiencing a combination of teen innocence and a look at the depravity of the grown up world. 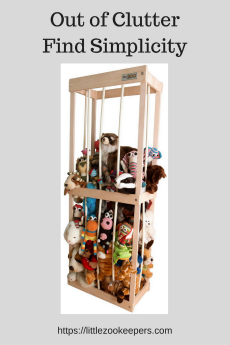 There are some references made that are rather crude and dark--but, not out of character for the novel's plot and certainly not done simply for shock value. 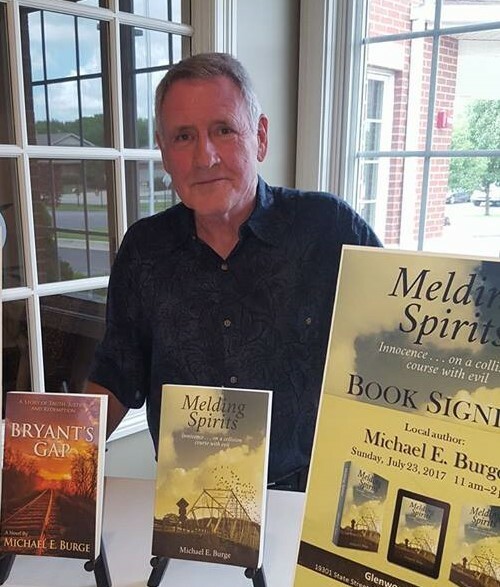 Would I recommend Melding Spirits by Michael E. Burge? I think this book appeals to a variety of readers. The characters are complex and real, the setting takes readers back in time and the storyline creates a well written coming of age story in a small town. The mystery of the novel builds well and keeps readers guessing--and the romance element is evenly presented without taking over the story. I loved the characters and, although the ending was satisfying, I was sad to leave them at the end of the story. I look forward to reading more from this author in the future and I would recommend this book to fans of mystery/suspense novels with a coming of age theme. To read more reviews, please visit Micheal E. Burge's page on iRead Book Tours. The book sounds mysterious. I love the cover!